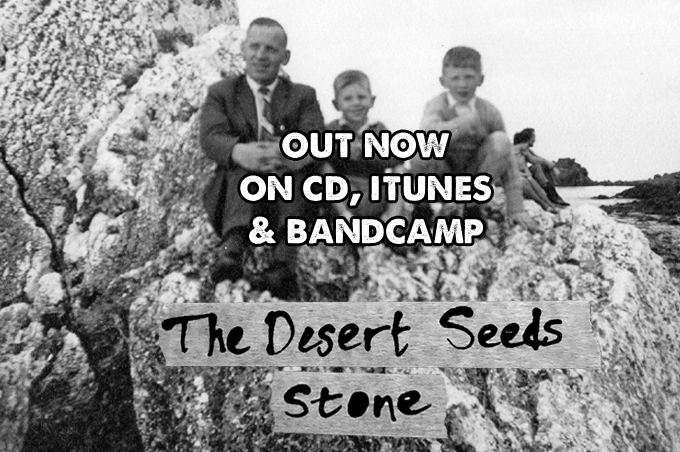 Welcome to the official site of the Desert Seeds! If this is your first visit have a listen to some of our songs. If you are a return visitor then check out the news section for updates and new projects. We update the site regularly with new material so please do call back. If you see anything you like or just want more information then contact us at desertseeds@gmail.com.